Dispersol Lite A is an Emulsion Degreaser. It is a formulated blend of solvents and surfactants with a pleasant odour. 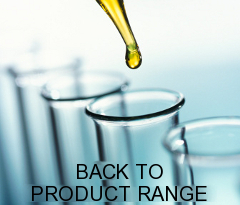 Carefully formulated blend of solvents and surfactants. Clear pale yellow liquid with a pleasant characteristic odour.